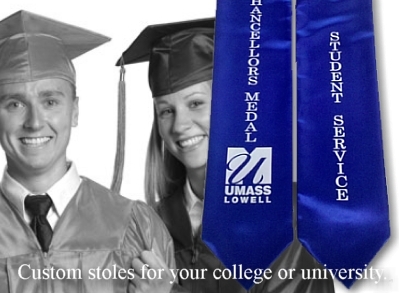 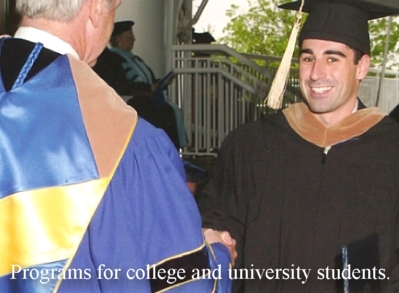 There is more to University Cap & Gown than what our name implies. 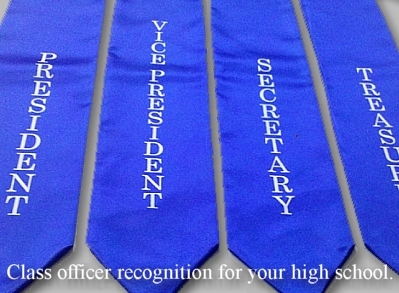 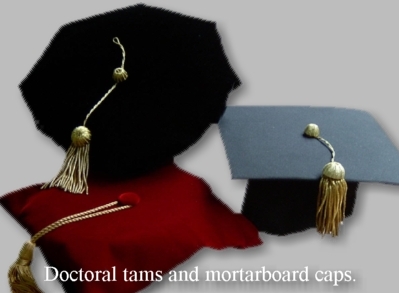 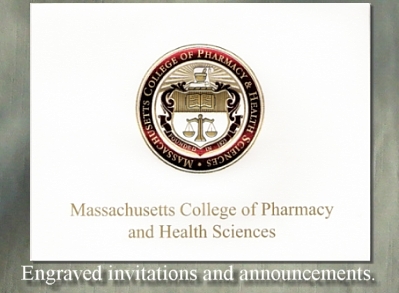 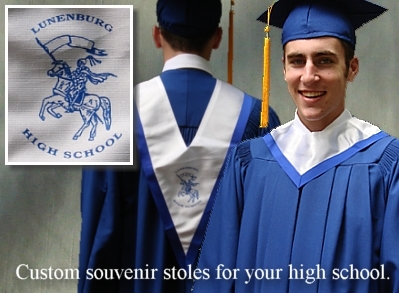 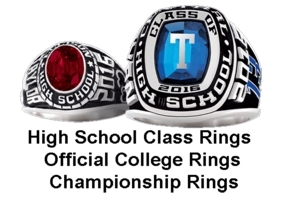 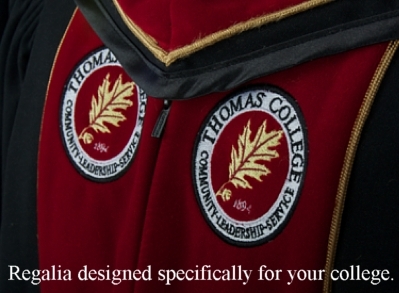 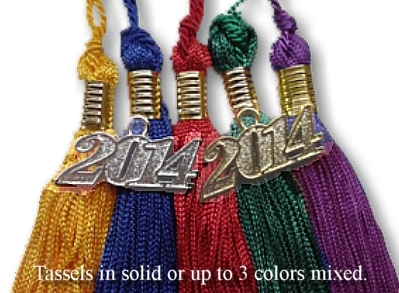 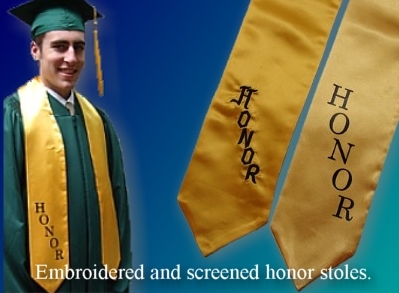 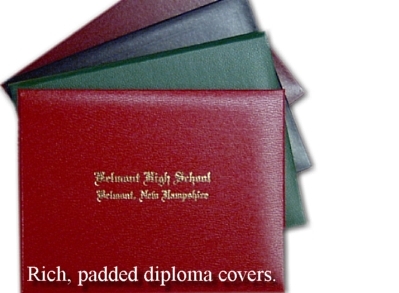 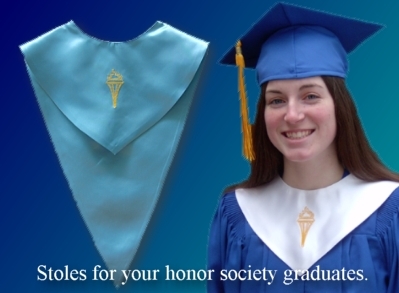 We are a full-service supplier of graduation-related products from rental and souvenir caps and gowns for students and faculty to diplomas and diploma covers, graduation announcements and invitations, honor cords and stoles, custom stoles, custom academic regalia, and much more. 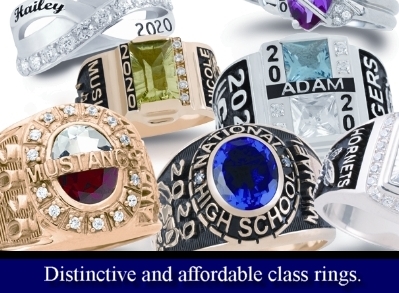 Our strong and growing customer base is a direct result of not only the quality of the products we offer, but also our reputation for efficient and personal service. 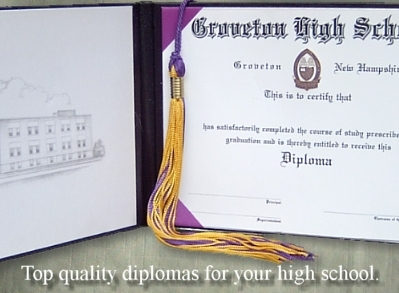 Combined, our product selection and related services have made us the more preferred supplier by schools, colleges and universities of all sizes as well as major college store groups and purchasing consortium. 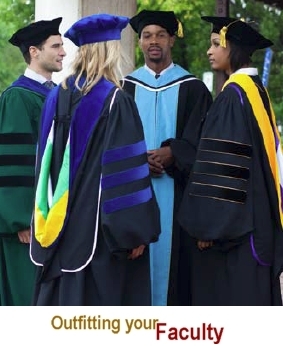 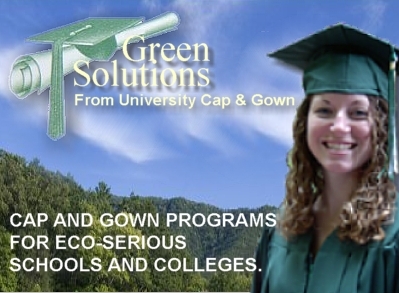 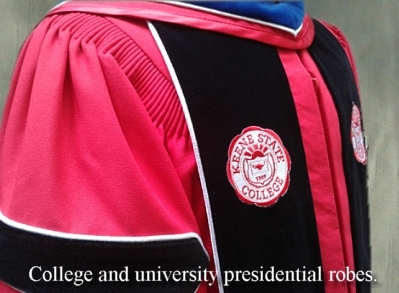 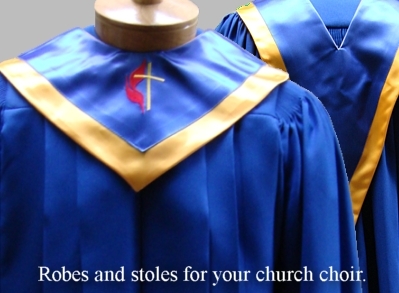 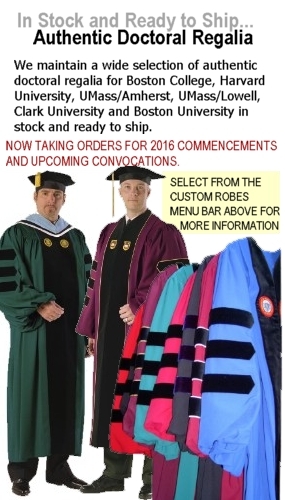 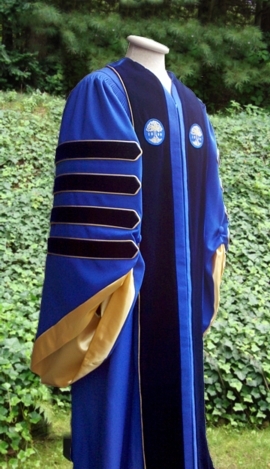 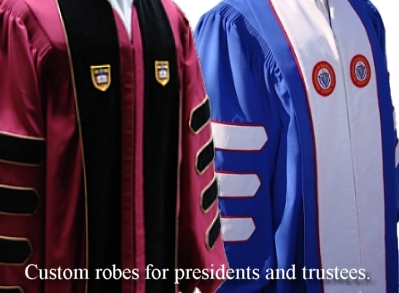 The University Cap & Gown brand of outfits for students offers more fabric choices than any other U.S. based supplier. 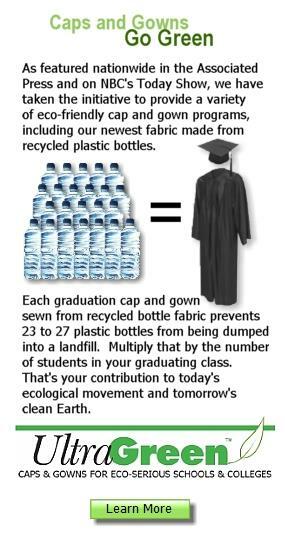 Designed to be kept by each student after graduation, the durability of our outfits enables them to be incorporated into any ecological-based reuse program. 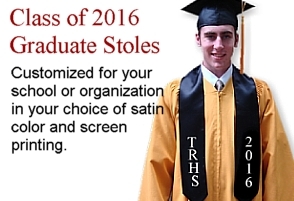 For schools preferring rental outfits we provide a variety of programs, colors and options designed to fit the budget of any school or academy. 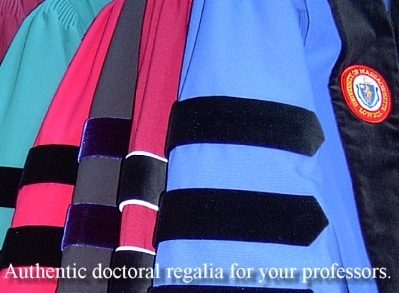 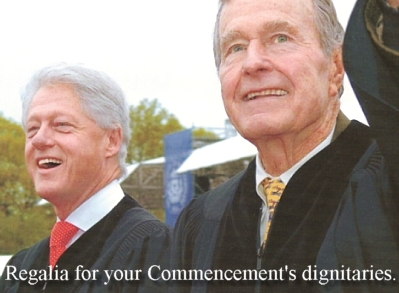 Participation of the faculty in full and correct regalia that is representative of their specific degree adds a high level of dignity to any Commencement ceremony. 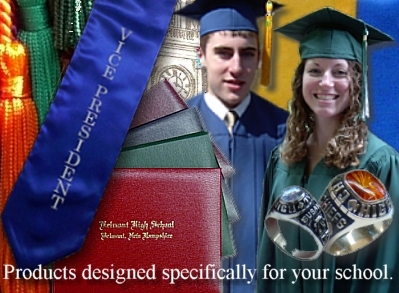 It is a visual reminder to parents and guests that the students have received their education from dedicated professionals.